Where Are They Now? 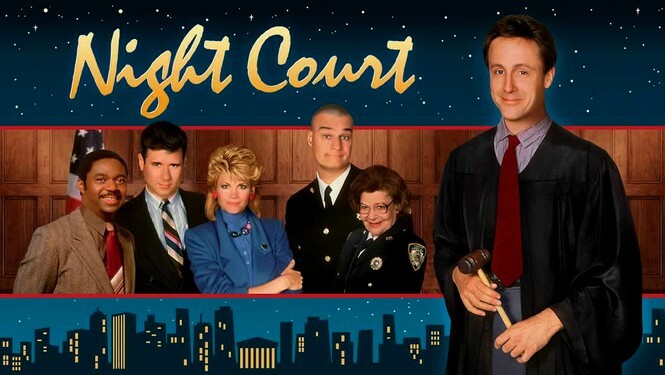 The Cast Of The TV Show "Night Court"
From 1984 to 1992, the sitcom Night Court became one of the biggest hits in NBC’s history with its witty cast and the funky theme song composed by Jack Elliott. The show, which was produced by “Barney Miller” writer Reinhold Weege, was nominated for 31 Emmy Awards and two Golden Globe Awards during its run. The show surrounds the nightly activities inside Manhattan’s Criminal Court, which is being led by newly appointed judge Harold T. “Harry” Stone. Even with the show moving from network-to-network throughout the years, it still had a strong fan base that helped the show last for an incredible 193 episodes. Here are the whereabouts of the show’s stars since its final episode aired.